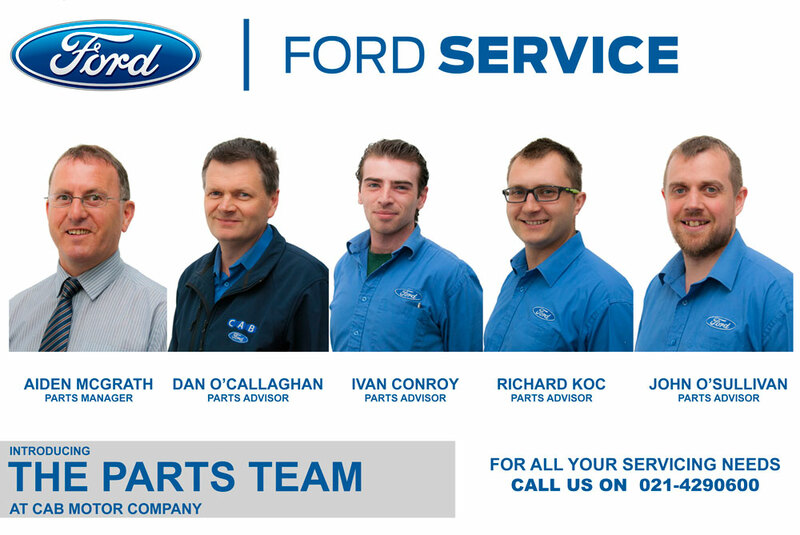 CAB Parts Department are one of the main genuine Ford Parts suppliers in Munster, Cork. We carry a comprehensive range of Ford parts & accessories for your Ford vehicle at all times and have a dedicated delivery service which delivers your parts on a daily basis. Our highly skilled and knowledgeable staff are always on hand to help in the event you should need a spare part for your vehicle and provide a fast, friendly and reliable service. 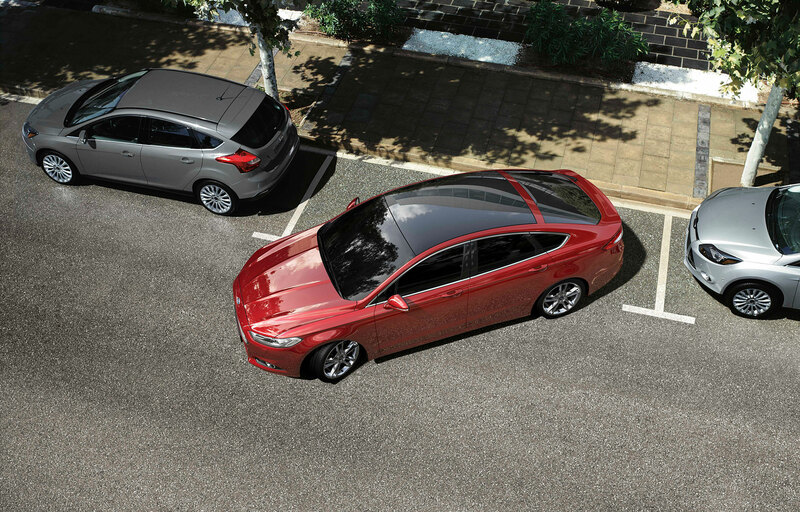 ClimAir Wind Deflectors: Whether you are driving on normal roads or motorways, an open window provides fresh air and with ClimAir Wind Deflectors you can enjoy great ventilation. The Xvision system: detects solid or non-solid objects, such as bushes. 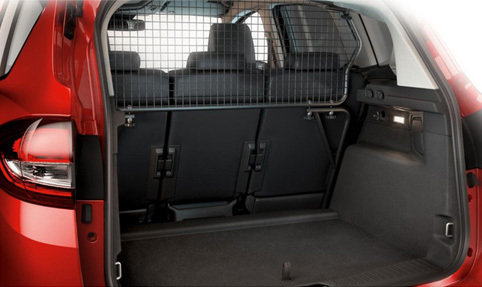 It also detects pedestrians, animals and low objects, giving you peace of mind when manoeuvring in busy areas. Scuff plates (front): to protect door sills from knocks and scratches. 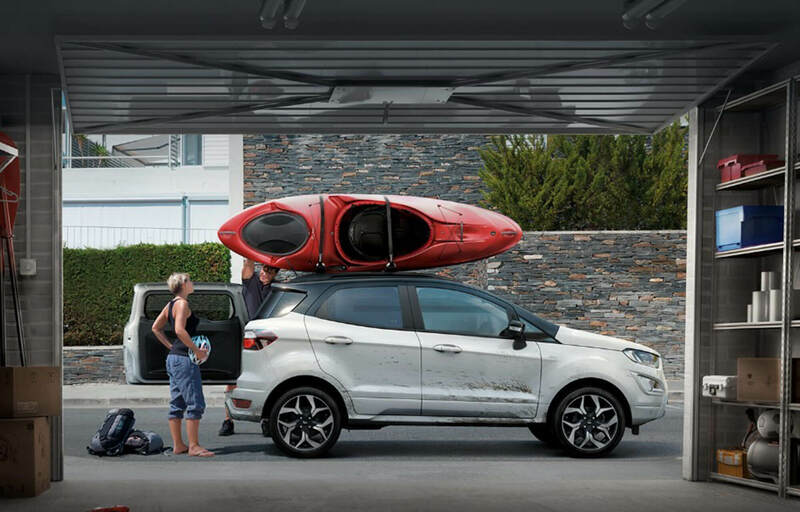 It's easier than ever to move from four wheels to two when you're in the mood to enjoy the great outdoors. 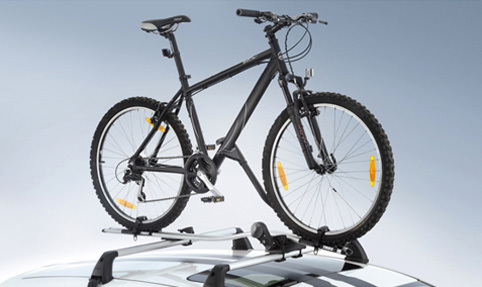 The ever-popular Thule 591 Bike Carrier is designed to be easy to fit and easy to use for frames up to 80 mm. It's also lockable, for protection against theft. Travell Dog Guards are easy to fit and remove. They require no drilling and provide a safe space for pets, allowing the driver and passengers to travel in safety and comfort. Boot Liner, made from heavy-duty, non-slip materials, they protect the carpet in your boot from mud, dirt and spillages and help keep your car looking as great as the day you bought it. ClimAir Bumper Protector, protect your vehicle's rear bumper and bumper edge. IoOnce your car is treated, you'll never have to polish your car again. Your vehicle will look as good as it did when it left the showroom. 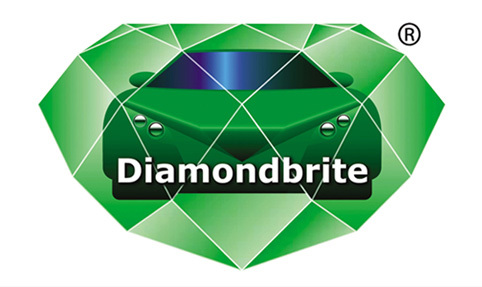 Include Diamondbrite holdall for easy storage and use. To compliment the above we conduct monthly special offers on selected parts and an unbeatable Trade/Wholesale parts promotions every 3 months. For more information, please get in touch and a member of our team with be happy to help.